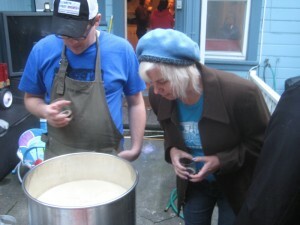 join us for National Home Brew Day May 7, 2011 where people from all over the world show the art of making home brew. 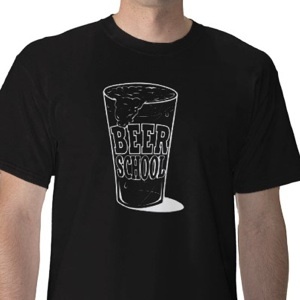 there is no better way to learn about brewing beer then to brew beer with people that know how to brew. every brewer that we know is more than happy to have you come over to watch, stir the mash, clean the kettle or man the grill. be sure to bring your favorite craft beer to share because a brew day is a long day. 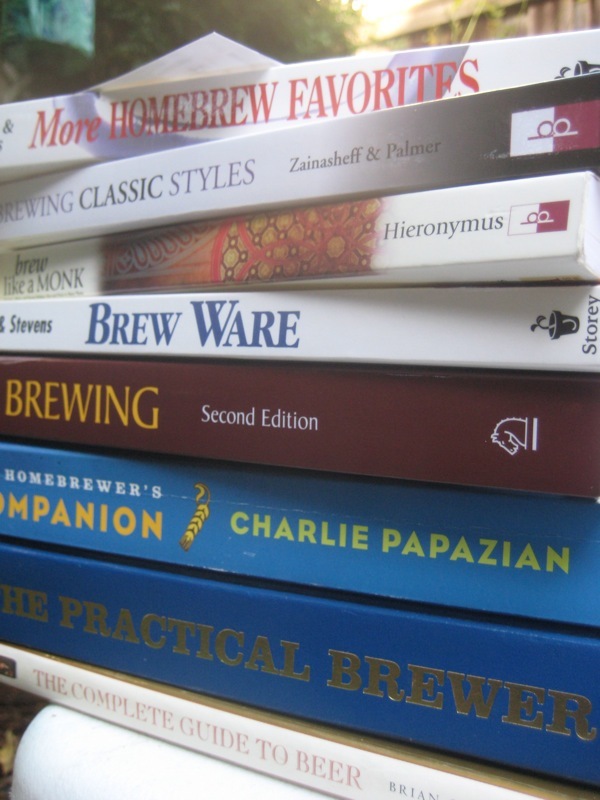 this year the American Homebrewers Association (AHA), which organizes the Big Brew celebration, selected three recipes for 2011: a traditional English version of an India Pale Ale, a Wit, and a Porter. the three recipes can be found here. Homebrewers who would like to register their Big Brew event still have time to do so online. 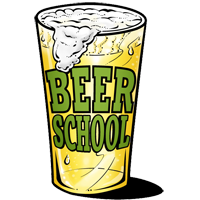 Or, those looking to participate, learn the basics of the hobby or simply enjoy the camaraderie of homebrewing can find a local site to visit on Saturday. most of the events around the country will start at noon. but check with your host for the exact times. for more information, links, and recipes visit the Brewers Association page about Big Brew day.